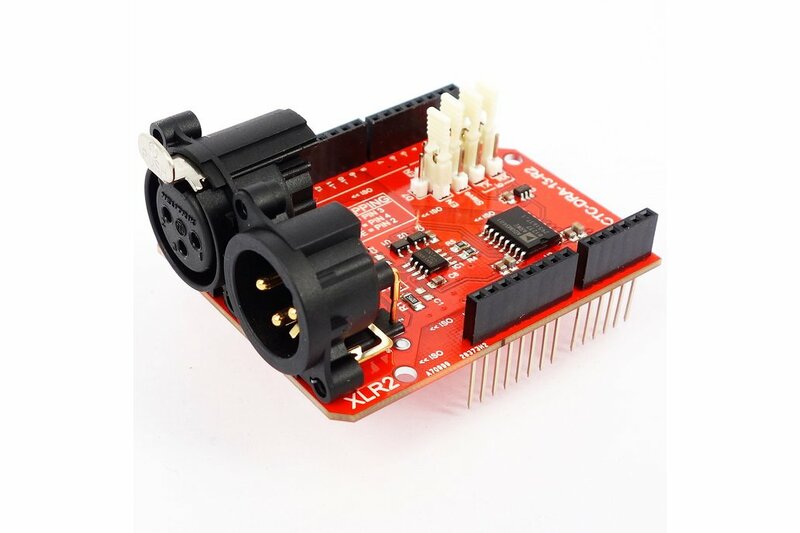 This fully isolated (2500 Vrms for 1 Minute) DMX / RDM Shield for Arduino is designed to connect your project to professional large size DMX networks. Cables usually consists of much longer lengths and the chance on ground loops and interference from other systems increases when using non isolated shields. This shield has been designed to restrain EMI and to eliminate ground loops specifically. 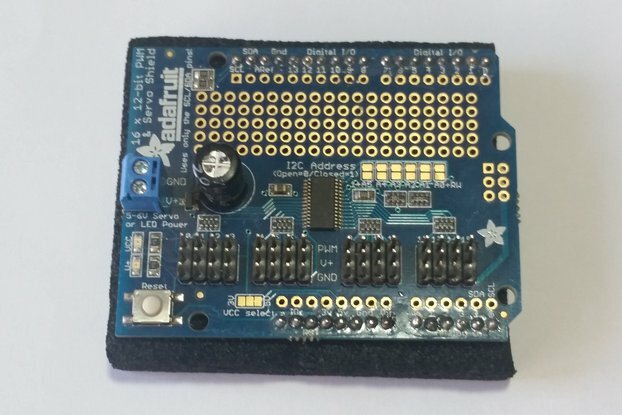 This shield has longer pins to ensure sufficient space between the Arduino board and the Shield than the standard DMX shields for isolation purposes. 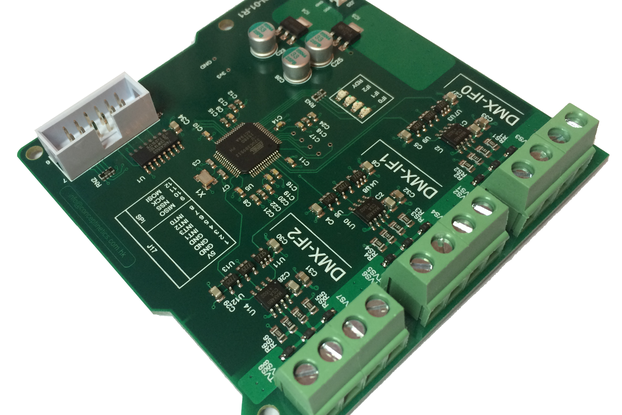 The shield is based on a MAX485 which is different from its earlier version but designed with the isolation properties of the previous shield (CTC-DRA-13-1), it allows you to connect 32 devices on a single bus as is specified in the DMX512 specification. All components have been carefully selected on their characteristics to ensure proper isolation in combination with low power consumption. 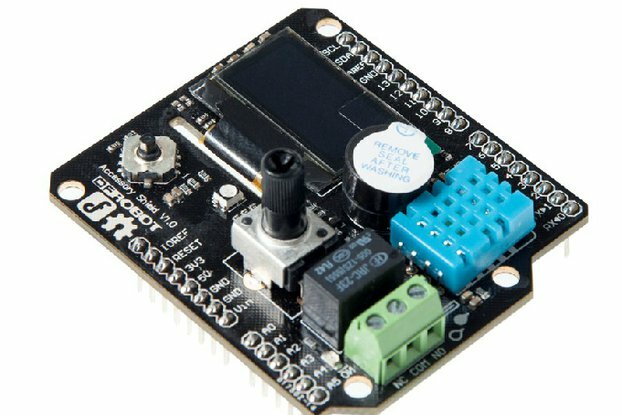 This DMX / RDM Shield is a high quality solution for reasonable costs that allows you to connect your Arduino driven artwork safely into DMX512 networks. The shield comes standard in a 3pin NEUTRIK XLR version, 5 pin versions will be available as well (please check the store first), contact us for pricing and delivery times in case of any additional requests or services. Great tool, does exactly what I want it to do. Purchased my first shield half a year ago, just recieved a second one. The shield does exactly what I want it to do: Send dmx signals to my light installations based on sensor signals processed by my arduino. There wasn't really any documentation at all, and it took some time to get going with the correct arduino library (I'm very new to arduino), but after a week of fiddling it was doing what I wanted it to do. All in all super satisfied. Nice product, Quality and reliability AAA. You can select when order the XLR type 3 or 5 pins. We use this product for industrial purpose. We recommend to use Arduino like Leonardo or Mega with more than one serial port to be able to use monitor and programming port without problem. Jumper configuration are nice but in your final product it will be better to weld pins instead use jumper. I needed to use this shield on a DMX LED PAR in master mode. I have tested with conceptic library and many Arduino (nano and mega). I had the issue to upload the source code, that I have solved by unswitching UART and/or EN. Code is going to arduino then I reswitch EN, Master and 2 other swith in UART mode and nothing hapened on DMX light. My DMX PAR works well with address 4 at 255 (power) and 5 (RED) from 1 to 255 to light the RED leds. I have programmed this 2 address. On another hand, there is a small red light on the DMX PAR back. When we are speaking in DMX on the line from any source this led is blinking. With the DMX Shield it doesn't blink at all. How could we step by step test this shield, because after 3 days investigation, I think the board isn't working. When it works, I could buy many shield for Sound and Light shows. If I can't run it, I will move to Raspberry with EMTEC USB. Took a while to get my code together but now that I have it written this shield works great! Excited to order more for my future projects. 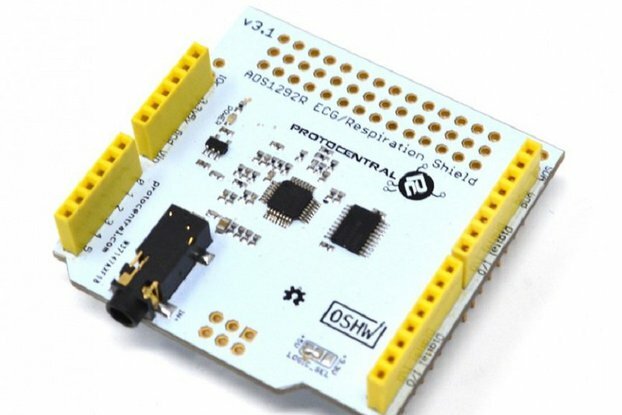 The shield was super easy to install on my Arduino Leonardo ETH. The provided documentation is very good and I could use the shield with only a few changes on my Arduino (I documented the changes here: https://github.com/NERDDISCO/VisionLord). My DMX universe is controllable like with every other DMX controller. The quality is also super good. I'm very satisfied and I'm looking forward to buy more shields in the future. 2.5kV Isolated DMX 512 Shield for Arduino - R2 arrived on time and works as expected. We will order another one. Thank you. Contacted the selled about receiving the wrong board . The board does not have any XLR connectors and is part number CTC-RSA-20-1 instead of the DMS shield part number CTC-DRA-13-R2. hope this gets resolved. Plus it took over 4 weeks to get the shield. Your order has been accidentally mixed up with that of someone else, of course it stands to reason that when you receive another product then the product ordered it won't have the features or might even look completely different. And of course the originally ordered product will be send to you after discovering this mistake. The order was processed within a day, however the shipping took a long time, as advertised. For this reason the lack of a tracking code was quite a nuisance. The product itself works great and lives up to the expectations. It is unfortunately true that China Post depending on the destination can take ages, we are working in finding a better solution for this. In the meanwhile, If your project is in need of the products quickly we do offer expedited shipping using FedEx, DHL, or similar as well. The shield works well and has a very solid build with two XLR plugs of good quality. The library is also very simple to use.